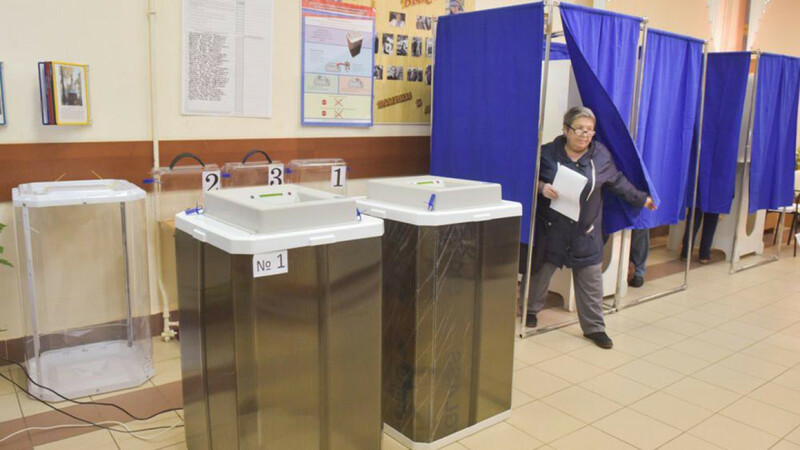 On Sunday, 82 Russian regions held elections for different levels of government. Sixteen regions — including Sverdlovsk, Tomsk, and Karelia — went to the polls to elect a new governor. Other regions staged elections for local and regional councils. The elections traditionally attract little interest. But this year the vote is widely seen as a bell-weather for mayoral elections in Moscow and presidential elections next year. — On Monday morning, ballots were still being counted. According to the Yabloko opposition party's own count, it has won 180 seats. Other preliminary counts gave Yabloko 110 seats, and ruling party United Russia 418 seats. Another 43 seats went to independent candidates. — At 2 a.m. on Monday, the Gudkov Headquarters said 190 of its "United Democrats" candidates it helped to run had won seats, and won a majority in eight Moscow districts. Gudkov's team reportedly also won 11 out of 12 seats in Moscow's central Tverskoi district. It seems the opposition won an unprecedented number of seats in Moscow's local councils today. Data still fragmentary, but it looks big. — In total, there are 1502 seats up for grabs in Moscow. — At 6 p.m. Moscow local time, two hours before polls were set to close, the turnout in Moscow was 12 percent. That number is roughly half the turnout during parliamentary elections last year. 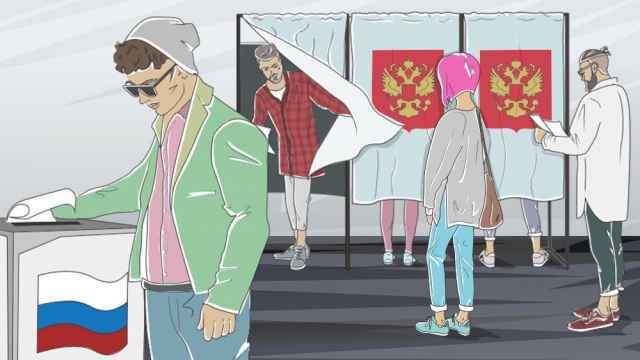 — Ahead of Sunday, opposition politicians and some Russian media claimed city authorities were deliberately trying to downplay the election in order to secure a lower turnout, especially in Moscow, where the opposition has a larger presence. 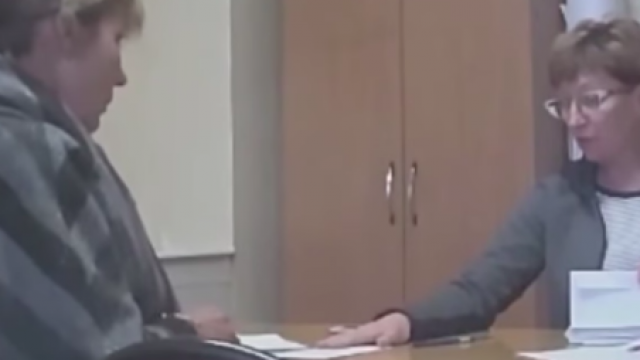 — On Saturday, a YouTube video appeared to show a top official in Moscow's Novo-Peredelkino district bribing election monitors. As a result of the video, which quickly gathered tens of thousands of views, Moscow Mayor Sergei Sobyanin dismissed the official and her superior. — In Moscow, two activists from Open Russia were detained. The activists were dressed as a reindeer and a lobster, and held signs saying “Fair Elections,” and “Everyone’s screwed." — In other regions, the Golos monitoring NGO also registered violations. 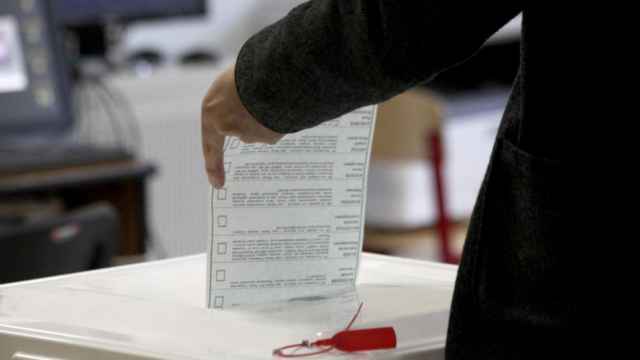 In North Ossetia, for example, at least two instances of ballot-box stuffing were caught on camera. — Similar complaints came from Saratov. — In total, Golos had received 1304 complaints by Sunday afternoon. — In Irkutsk, three men were found to have been bribed with half a liter of alcohol. According to the regional head of the Central Elections Commission, the men were intoxicated when they arrived at the voting booth. “But we cannot forbid them to cast their votes today,” he was cited as saying. — Nonetheless, the Central Elections Commission’s press spokesperson Maya Grishina said on Sunday afternoon it had not received any reports of violations which “could influence the election's results.” “There have been no complaints that require reviewing,” she said. This story will be updated as the results are announced.